A few months ago, my goal was to write a book in one month. I got pretty close…so close, in fact, that I looked around for a publisher. After quite a bit of due diligence on my part, I decided to wait for a bit and revise my content for a while. Meanwhile, I am almost one year into We Only Do This Once. It’s been a blast! Blogging was a total accident; a year ago I had no idea how to begin or maintain one. I wasn’t much of a writer, but I was driven to do it. I was passionate about simplifying and getting out of debt, and I wanted to share my journey with an audience. Although I could continue regularly with WODTO (I still will here and there), I am excited to take all I have learned about blogging and throw it into a new project. I’m a musician and an educator. I loved writing about my journey getting out of debt, but I am passionate about helping young people and their parents negotiate the world of learning how to play an instrument. I have dedicated a ton of my life energy to teaching music, and I’m pretty sure I have something to share. I hope this blog will be helpful, and I ask that you please subscribe to it and spread the word! 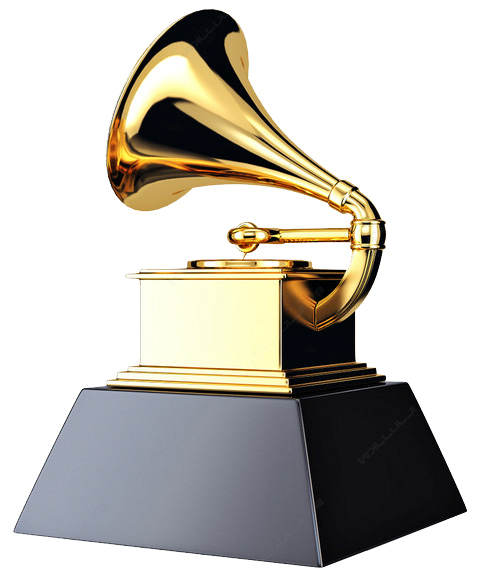 In related news, I was recently nominated for a GRAMMY® award for music educator of the year(!!). A total shocker, yet another reason to start the new blog. I fell into music education by accident, but years later it is an enormous part of my life. I will share what knowledge I have as long as people keep reading. Hopefully, the blog will help parents and students live a life immersed in the arts. Thank you all for reading WODTO. It has meant a lot to me.